This is a high performance, extreme pressure grease based on calcium soap. 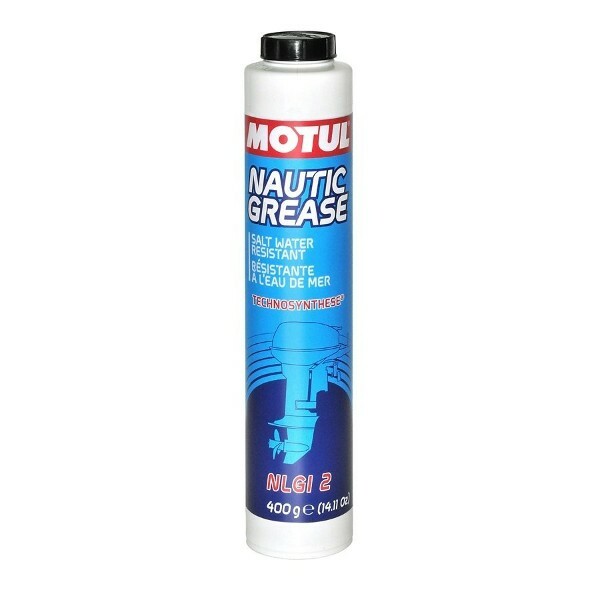 Designed to lubricate and protects engines against wear and corrosion from salt water. Insoluble in water and works between -30 degrees to +120 degrees.